Extras: 3G and 4G lte (4G available in the U.S.) optional. Features: optional: BT keyboard, Dell Active Stylus pen, universal case stand Dell Tablet Folio. 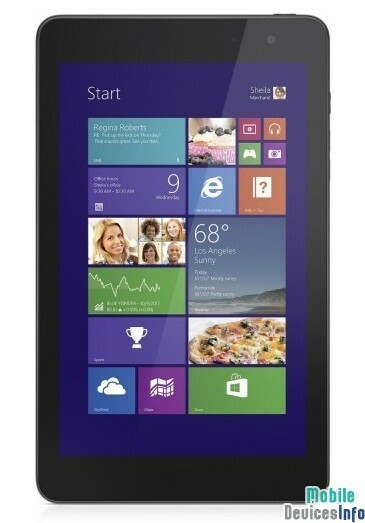 The tablet comes with Microsoft Office 2013 Home & Students.